Summer Kick Off 5k Fun Run! 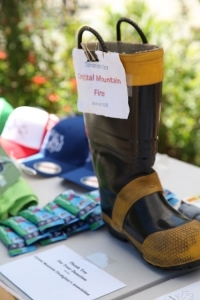 Help us Kick off the Summer and Support our Crystal Mountain Volunteer Firefighters! Summer is right around the corner and so is our Annual 5k Fun Run! 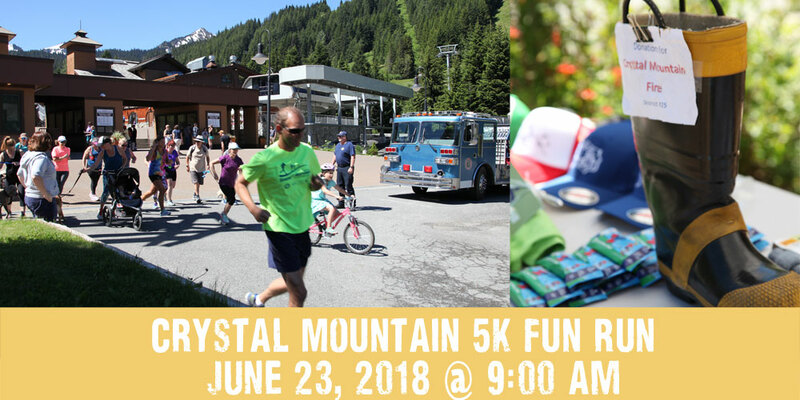 Join us in the Main Plaza at the Crystal Mountain Ski Resort on June 23rd to help us kick off the Summer season and support our local Firefighters Association! Advance registration available on Eventbrite. This event is free to enter, there are two ticket options,one is free registration, the second is a donation ticket with it’s proceeds going to the Crystal Mountain Volunteer Fire Department! This year we will be rearranging the course so that it won’t be as arduous as last years. Please be aware that there will be portions of it that are on the road and portions that will have gravel. * Water will be available at our designated water station for participants. By Dee|2018-05-14T13:55:21+00:00April 30th, 2018|Events, News|Comments Off on Summer Kick Off 5k Fun Run!